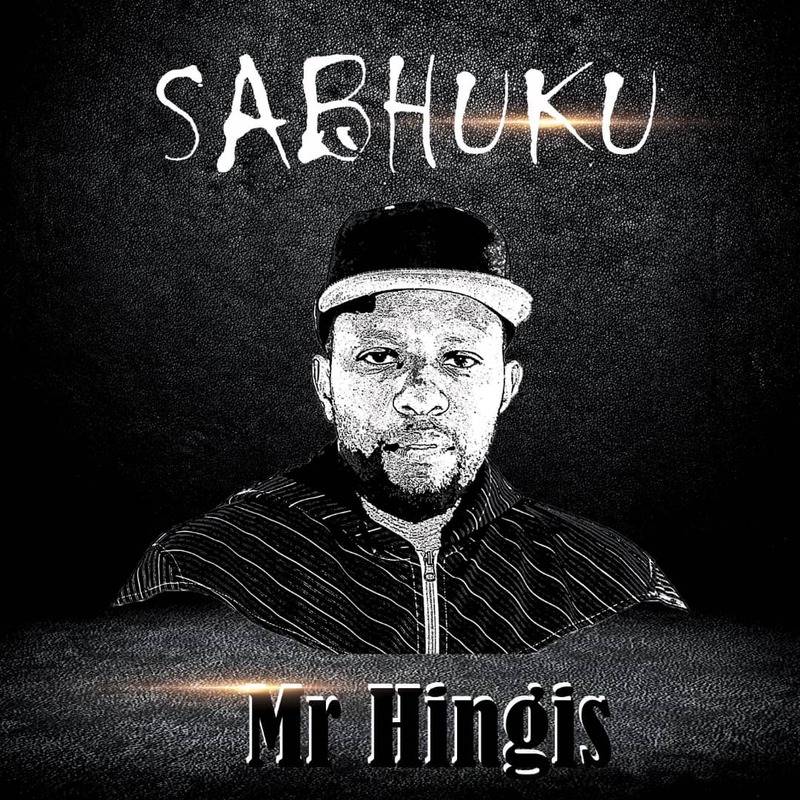 Zim Hip-Hop veteran Mr. Hingis continues to unveil new music as part of his comeback after a hiatus. The one is Sabhuku, produced by Rayobeats. The song was inspire by social issues found in African tradition wedding, were some negotiation take place between the son in-law and the father in-law. According to the concept of this song Sabhuku/boss, means a person of influence, a decision maker or a boss. A Sabhuku/boss can be anyone who takes control of his/her own life or business. Having been known for his English bars a decade or so back Mr. Hingis reinvents himself with Shona vernac. What do you think of this?